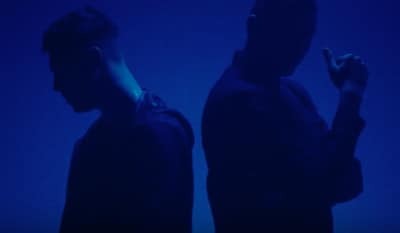 Watch Majid Jordan's new video for their single "Phases." 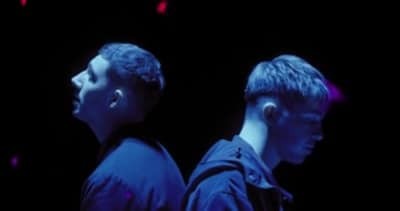 Listen to Majid Jordan's new song "Phases." 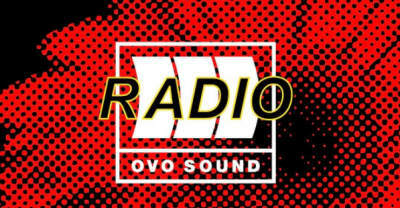 Listen to episode 36 of OVO Sound Radio now. 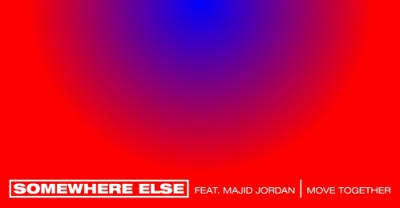 Watch the music video for "Move Together" by Somewhere Else and Majid Jordan. 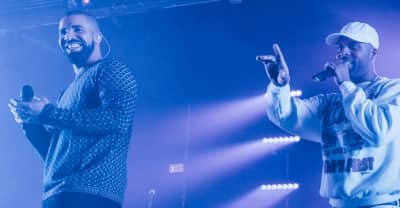 dvsn brought out Drake and Majid Jordan at his big concert in Houston. 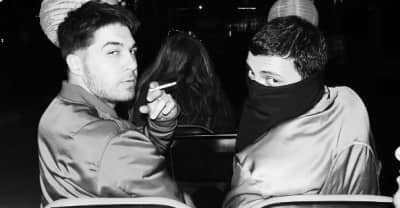 Watch a new tour documentary from R&B duo Majid Jordan. 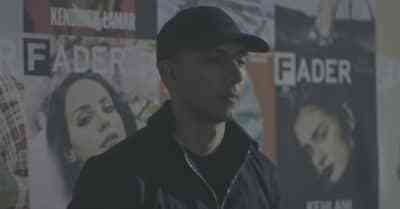 Watch Majid Jordan's new video or "Small Talk" from their self-titled debut album. 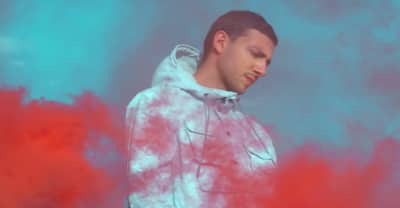 Watch Majid Jordan's new music video for "Make It Work." 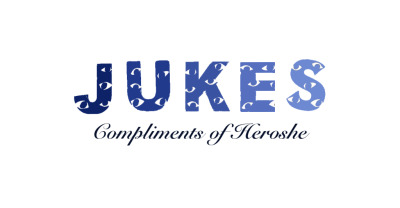 Listen to Heroshe's Drake footwork remix project "Jukes From The 6"
Watch Majid Jordan interview each other for Instagram Music.